Yes, I said it. Random. This post is a whole smorgasbord of stuff. So hold onto your hat's folks. I found pictures I hadn't shared and thought would. 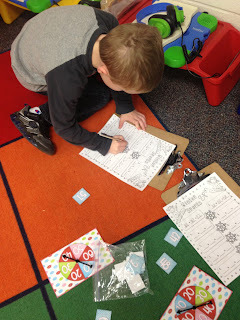 Last week, we had a blast with winter centers and our discussion on what animals do in the winter to survive. 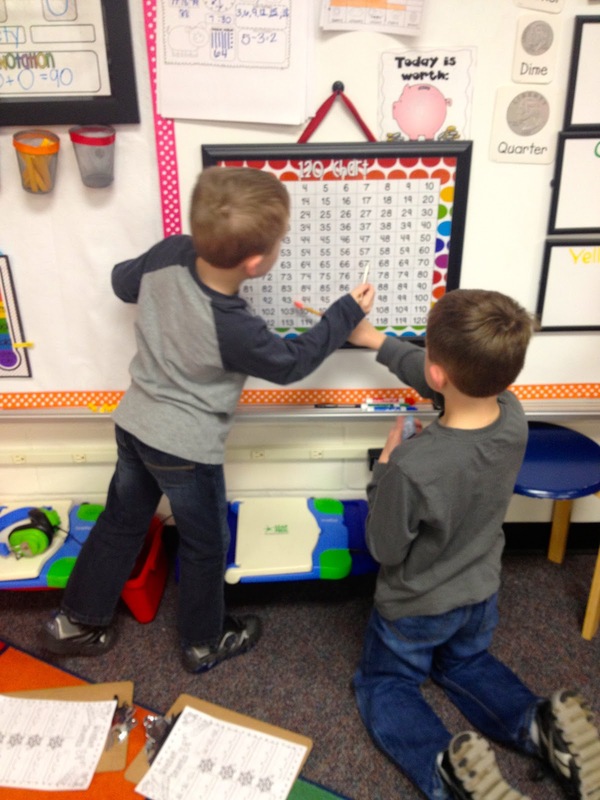 Here are two of my sweet friends using our 120's chart to figure out the problems in this center. I absolutely love these boys. They were so serious about this center. Praise the Lord for the good old Target dollar spot. Their stamps make sight words so much better! 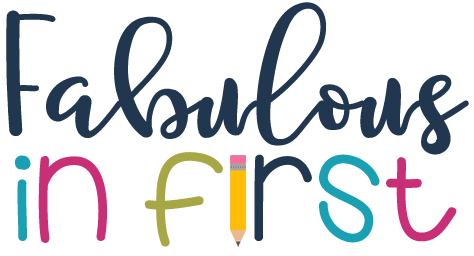 I've talked about doing better with vocabulary and let me just tell you how much I love this! I can't believe that I neglected it for this long. My kiddos are so into vocabulary words. They are using these words in excess, but it's so dang cute. 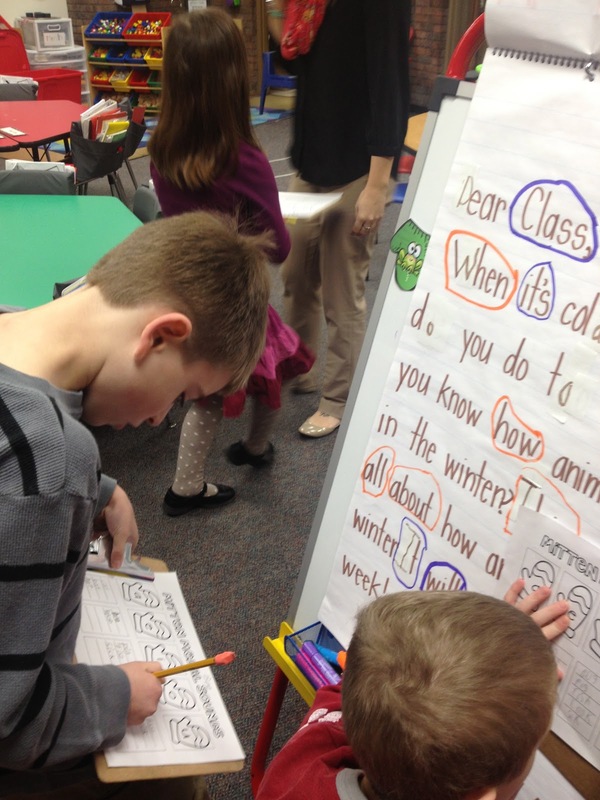 The minute one student uses a word, the whole class breaks out in vocabulary verbiage. I hear a lot of, "There is a lot of commotion right now Mrs. Oakes." and "I really admire you." "I believe that I need to investigate this." When they use the words they become a word wizard and get a star on the wall. It's the little things. We've also been talking lots about schema. 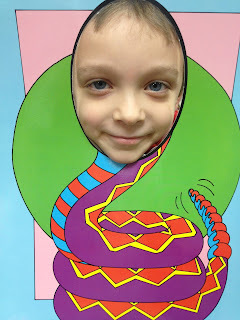 In fact, we learned about animals in the winter last week and one of my little guys commented, "I get to add this to my schema." 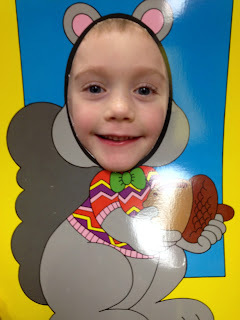 Again, another reason why I love my first grade people. 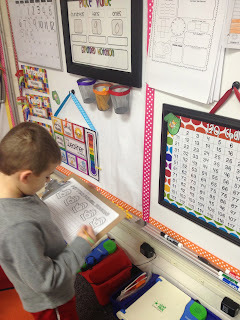 We also love a good "search and write the room activity." I made mittens and my kids walked around the room searching for short vowel words and sorting them on the recording sheet. 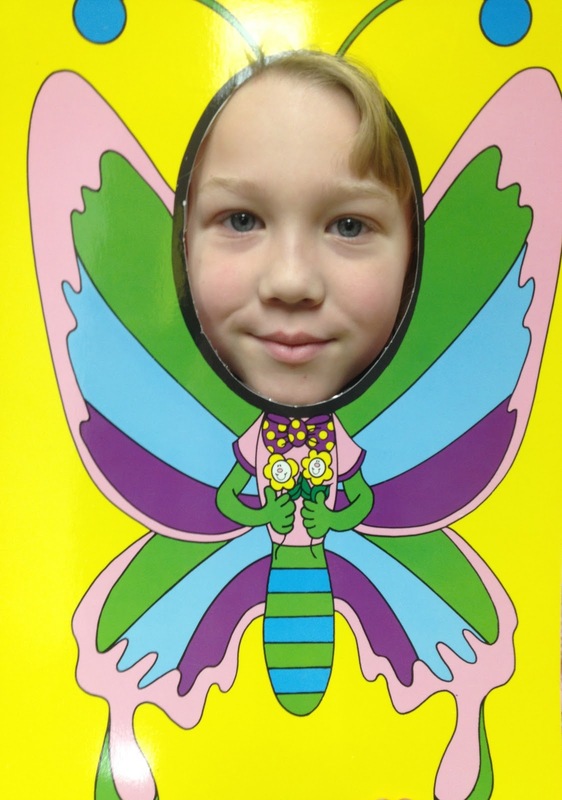 This was a great activity to review the short vowels and hearing sounds in words. This coming week our spelling words are moving onto long vowel sounds. 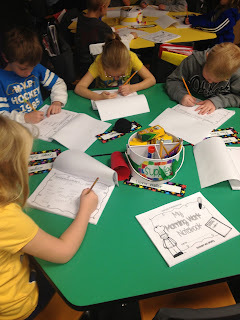 We also did a little opinion writing. My kids chose between the three animals below after learning about animals in the winter. Squirrels adapt, butterflies migrate, and snakes hibernate. They had to form an opinion as to which animal would be the best to be during the winter, based on facts they've learned about their survival. We'll attach these photos to the writing for a class book. I also wanted to share a little about my morning menu. 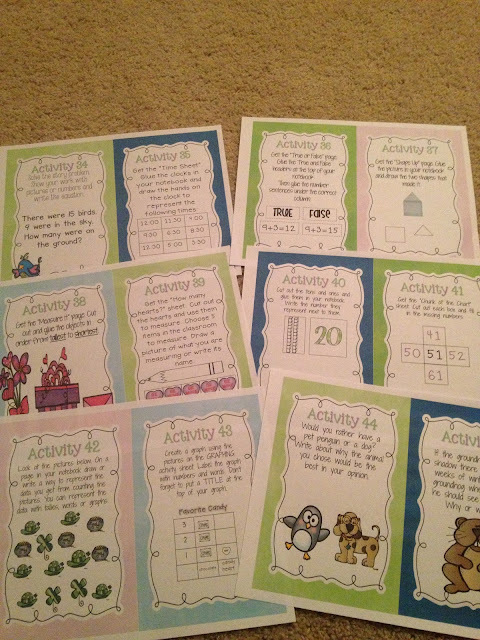 When I made these I wanted a fun way to start our day and hit the Common Core. As I made them, I realized these can be used in many different ways. 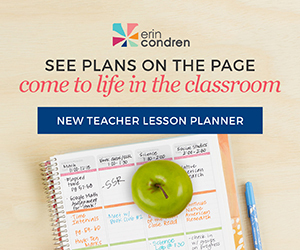 They can be used for fast finishers, morning work, or quick whole class activities that will ensure you are hitting all of the standards in a cyclical manner. As I make the sets, I have created them with increasing difficulty. 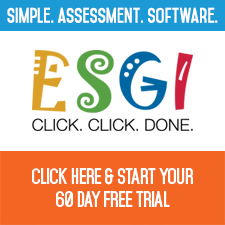 I love that they are easy for you to prepare and engaging. Here are my kiddos working hard on the tasks. I thought I'd take pictures of the tasks in my newest set. 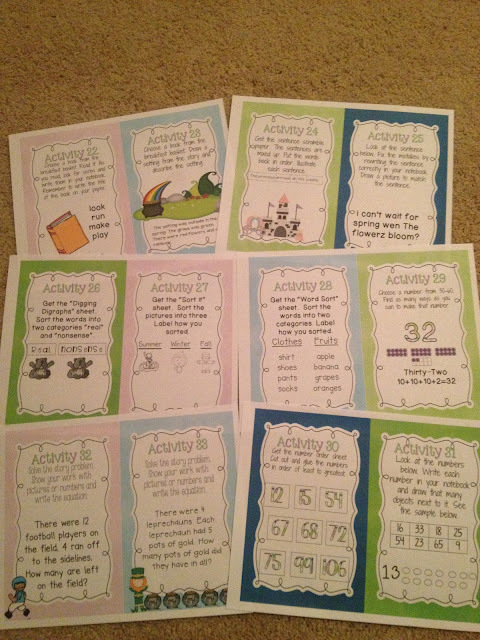 Here are some of the activity sheets that are needed for a few of the tasks. 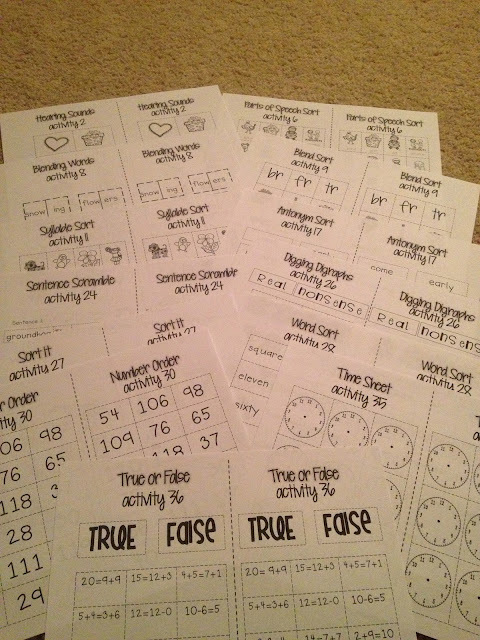 I also just finished 5 Literacy Centers that will be fun for your kiddos as the Super Bowl nears. These are all Common Core aligned and football themed. 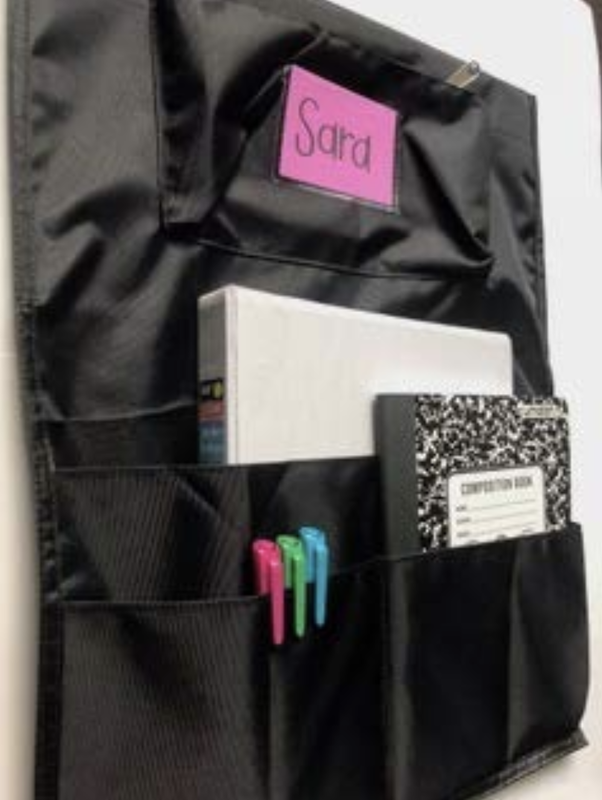 My friend Katie is making their math companion pack as we speak. Umm, she was too busy shopping this weekend and didn't quite finish. But I promise they are coming. Love you, Katie King! I tried to include some activities that might have standards that we tend to neglect to practice, such as verb tense and language skills. Have a happy week friends! I love that your 100s chart is in a large frame. How fun! 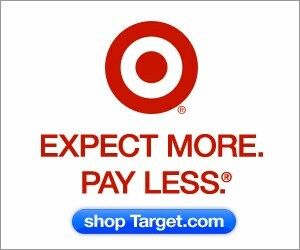 Did you make the chart or purchase it? I made it. I love that we can write on it with dry erase. We mark all over it and wipe it clean. Think I may need to pick up your Superbowl centers!! 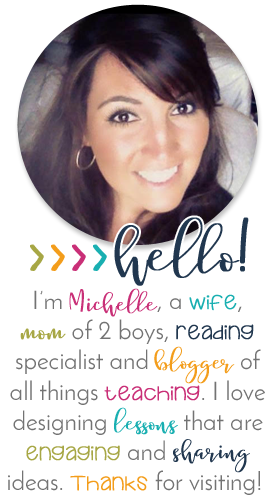 I also feel the need to confess I stalk your blog entirely too much and have read the whole thing more than once. Thanks for all you do to inspire the rest of us! Thinking I have to have your Super Bowl ceters! Also fee the need to admit I stalk your blog entirely too much and have read the whole thing more than once. Thanks for all you do to inspire the rest of us! Why have I never thought of using base ten blocks during calendar?!?! Makes so much sense!!! 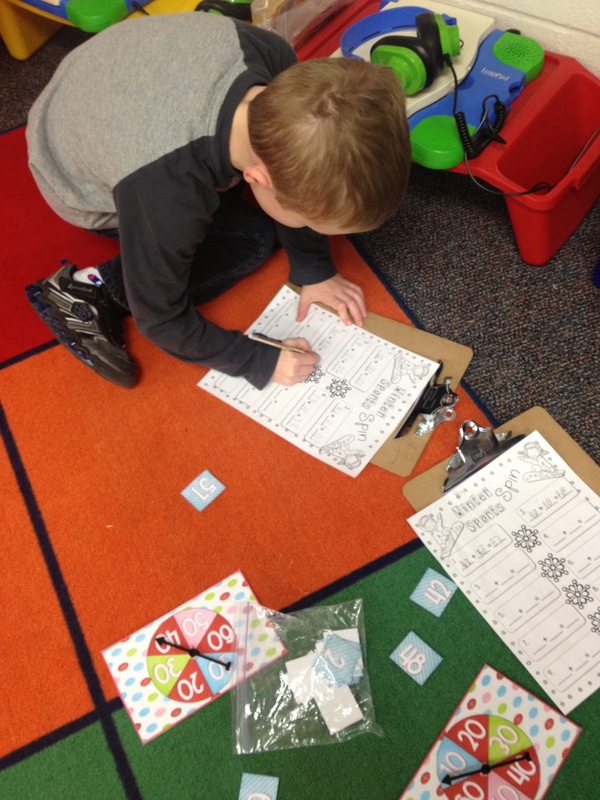 Love your morning work activities and your schema chart. I love your Superbowl Centers! What a great idea. 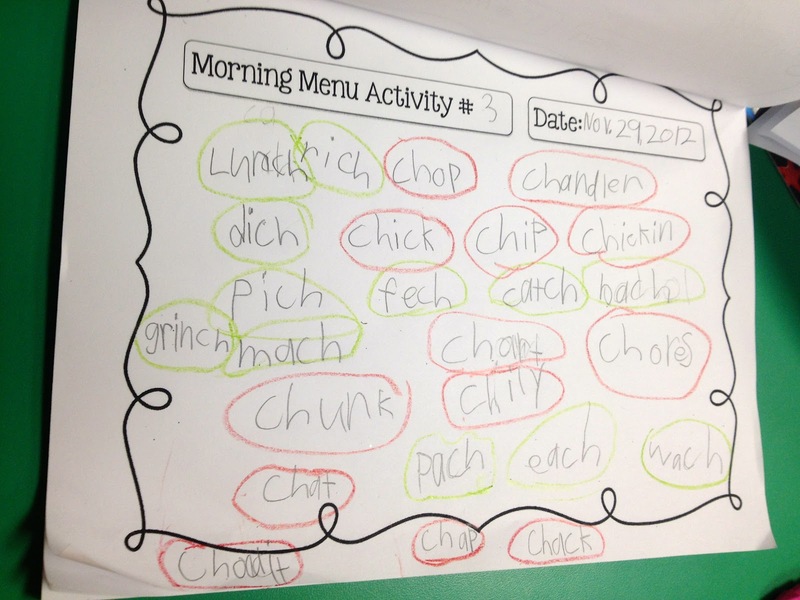 How do you ensure that your students are completing their Morning Menu Activities? Do you have some sort of accountability sheet? Commotion? Which grade is this? Love the opinion writing! Where did you get those animal cutout pictures? 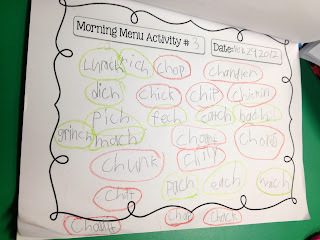 Not only do I love your Morning Menu activities, my students do as well!! You are wonderful! I have also put them in our stations! Your Super Bowl centers are ADORABLE! It's totally on my wishlist! 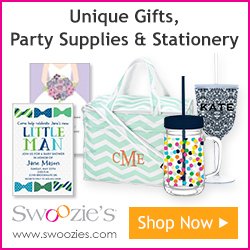 I'll be having a 100 follower giveaway - stop by, follow my blog, and get ready for some goodies! 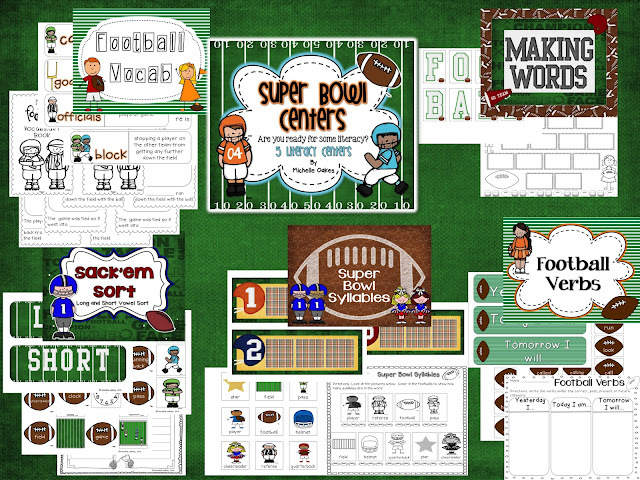 Looking to purchase your Superbowl Literacy Centers.... but can't find it on TPT. Did you put them up? Love reading your blog and your ideas :) Thanks!